WAIST HIGH: Put The Needle On The Record. 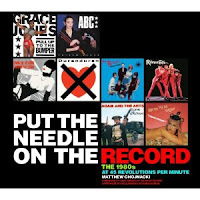 Follow this link to watch the promo video for the book Put the Needle on the Record, Matthew Chojnacki’s guide to more than 250 1980s vinyl single covers taken from the sleeves of his own collection. 20% of the royalties from Put the Needle on the Record: The 1980s at 45 Revolutions Per Minute will be donated to the keepachildalive.org. 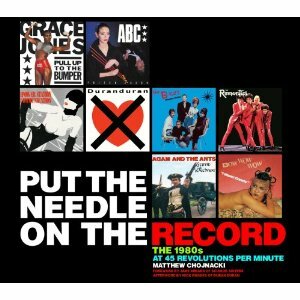 Put the Needle on the Record can be purchased here.